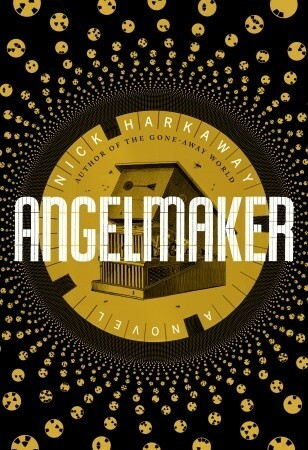 Literary Lindsey: It's Monday...what are you reading? We just finished up a lovely dinner with the in-laws. I love making dinner in the crockpot - it means I can nap on the couch while it's cooking! I was really happy to put David to bed tonight listening to The Musical Life of Gustav Mole. It was one of my favorites books on tape as a child and I'm pretty sure I listened to it every night for years. I love sharing my favorite childhood books with him. Are there any books you love that you have shared with a favorite kid? It's a great one, especially for little kids who love to sing or play instruments. 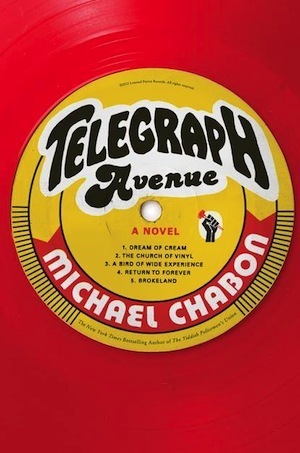 Telegraph Avenue has my attention. My favorite read last week was Amulet, Vol. 5: Prince of the Elves (audio) by Kazu Kibuishi. Please come see what else I'm reading. It's great so far and it's fun to read it before publication. All reactions are your own and not subconsciously guided by other reviews or media coverage. Was reorganizing my bookshelves and uncovered my copy of The Great Gatsby. Pulled it out and put in on my TBR stack. Definitely time for a re-read! Isn't reorganizing wonderful? You find so many books you had forgotten about. It's like book shopping for free! Musical Life of Gustav Mole sounds like something my niece and nephew would love, they're just getting into that 'banging on anything to make it a musical instrument' stage! Some great books you've mentioned, happy reading! It's a lot of fun and if you can track down the tape along with the book(and still have a tape player! ), they can listen to the story and hear the instruments and music that are mentioned in the story. The Great Gatsby was amazing! :) Looking so forward to the movie. Check out what I'm reading at Between the Bind. I am excited, but trying to wait and see. I think it could either be amazing or terrible. 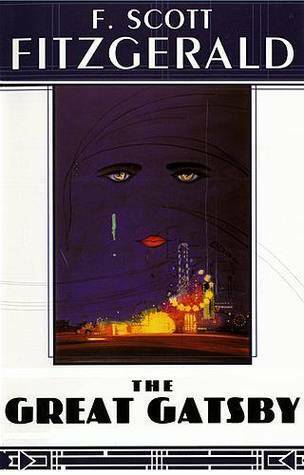 I have to hand it to you - getting through The Great Gatsby - I don't have patience anymore for reading "the classics". The books from even thirty years ago seem to be written with different english than we use now. It's ironic to me that I don't like these older books, specially since I grew up reading them, being on the lower side of 50 now. lol. Gatsby is not so bad for me - perhaps because I've read it a few times now or because it's not too long? 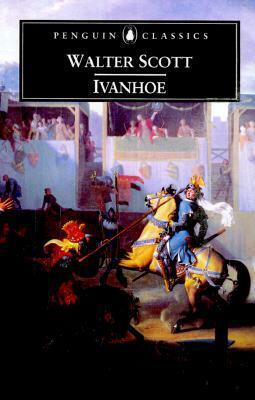 But I do plan to read Ivanhoe in a few weeks. I may regret that decision in a bit!